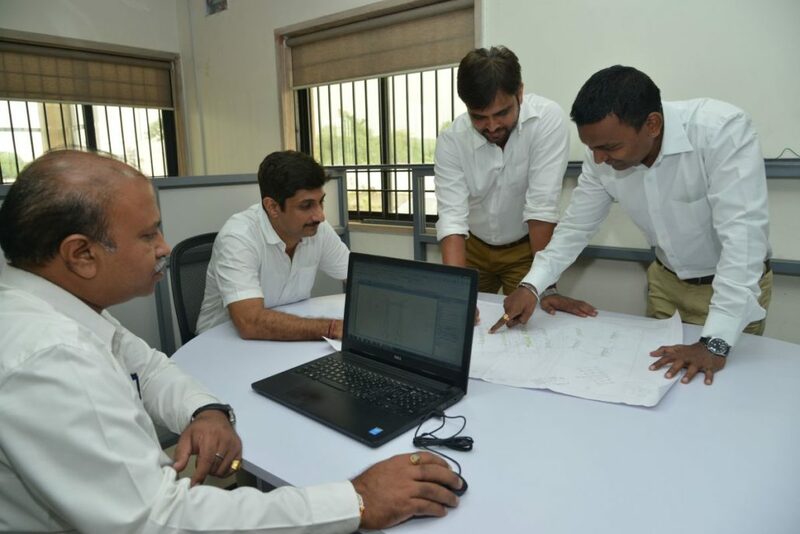 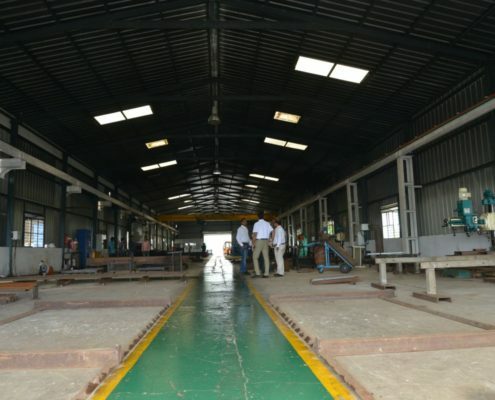 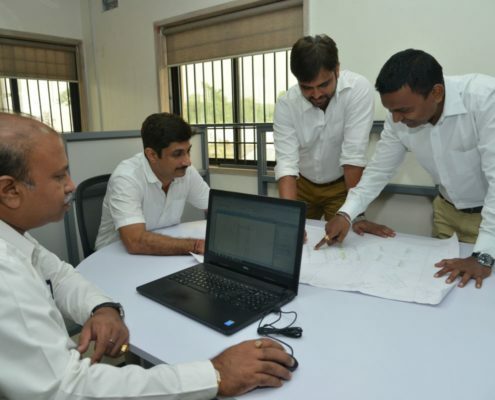 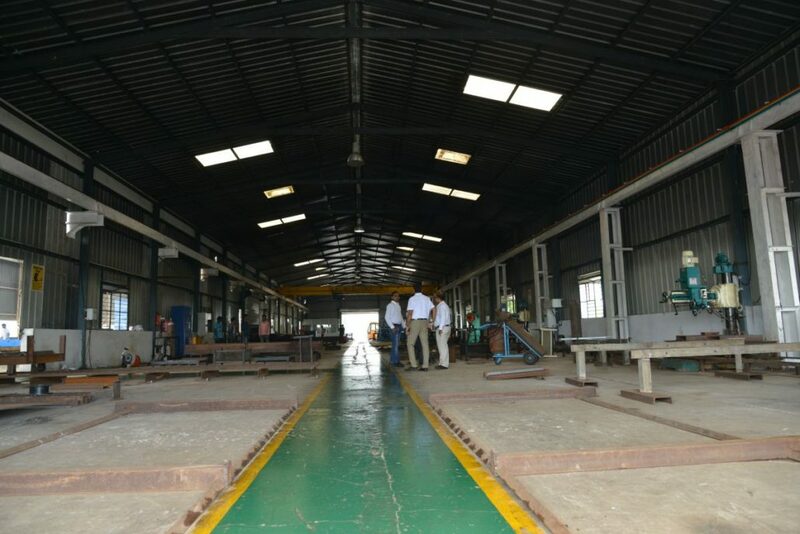 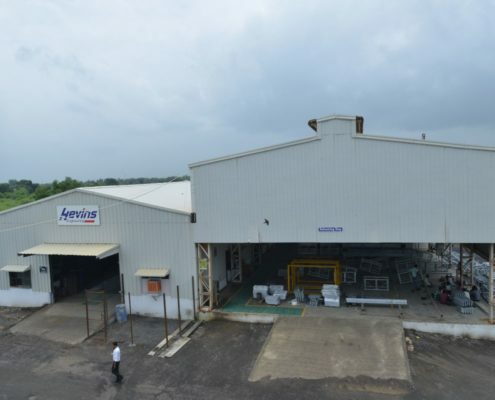 Hevins – Hevins Engineering Pvt. 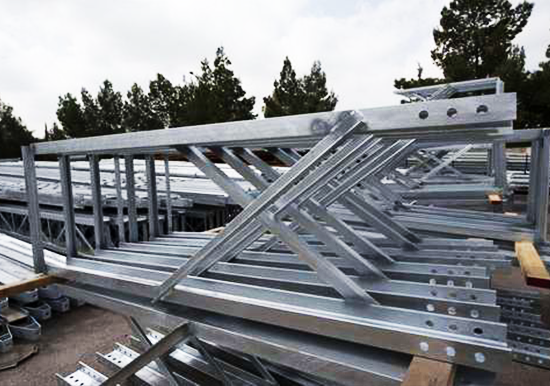 Ltd.
Professional engineering company committed to provide design, detail engineering, fabrication and Galvanizing for Substations, Transmission line, Solar plant structures. 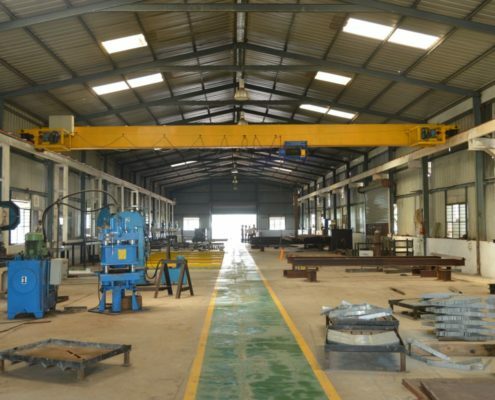 We assure best quality work from our professional service team in accordance to the demands of our client’s specifications. 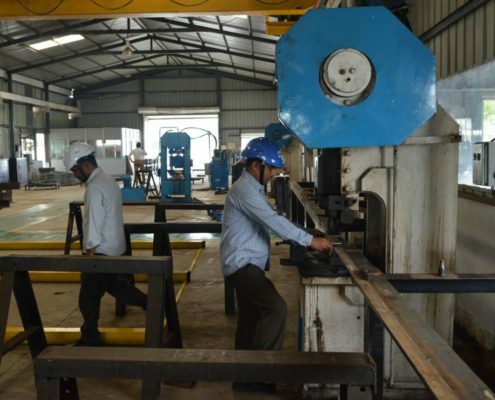 Company has back up of strong and rich expertise in the field of engineering & production and has commitment to full fill the customer needs with quality and on time delivery. 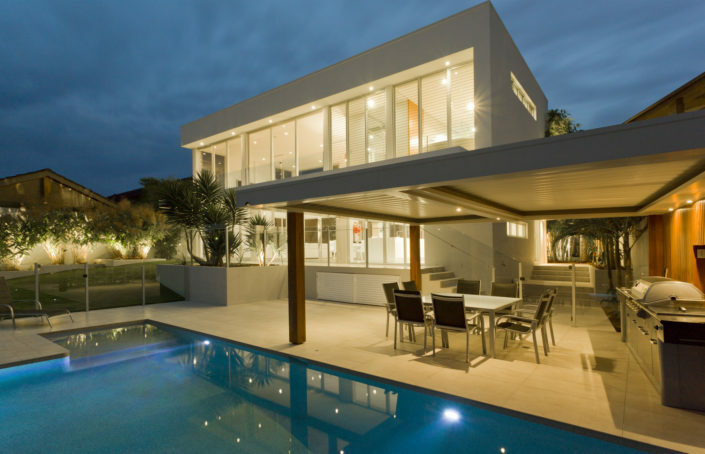 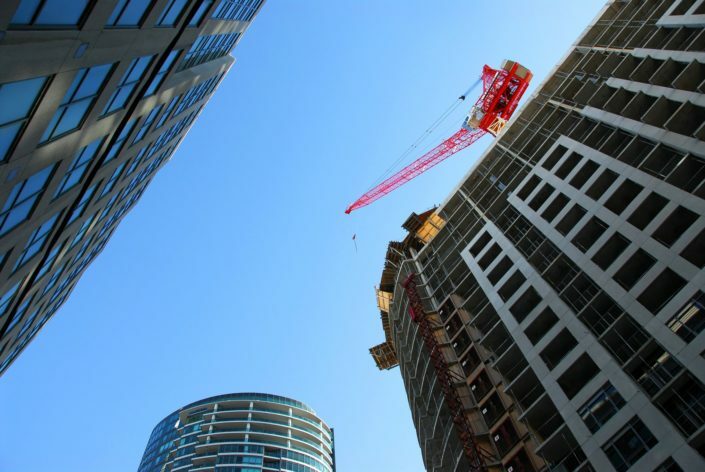 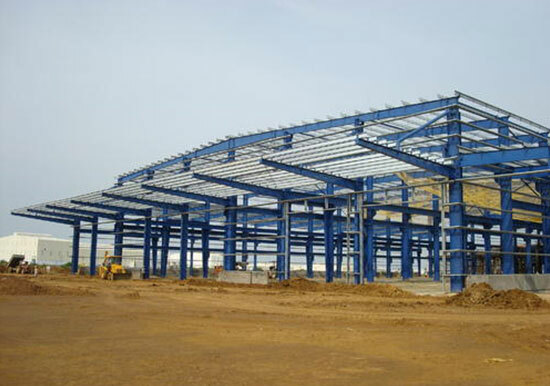 Combined experience of more than three decade of structure design and detailing team is equipped with latest software. 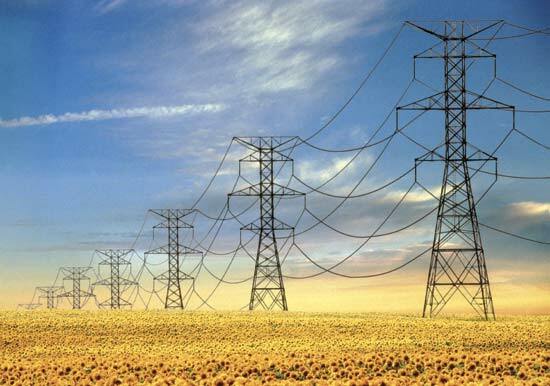 Successfully designed structures of 132,220,400 and 765 KV. 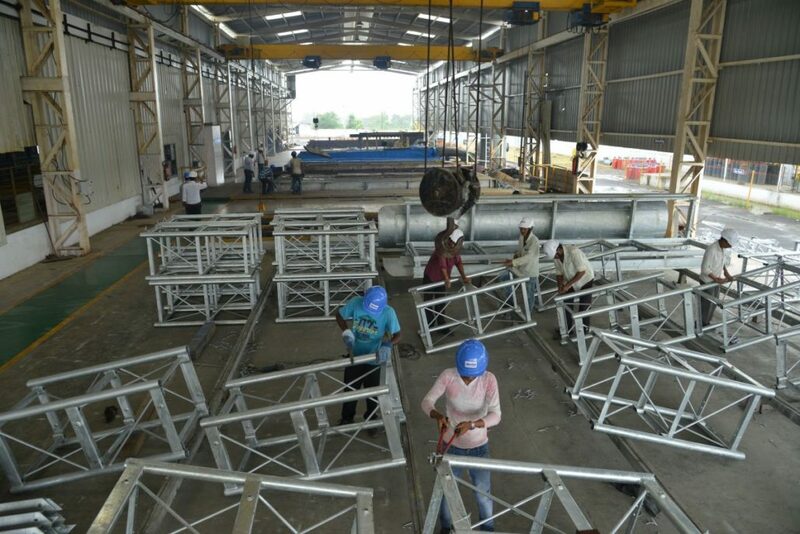 State of art machineries capable of manufacturing of towers up to 765KV. 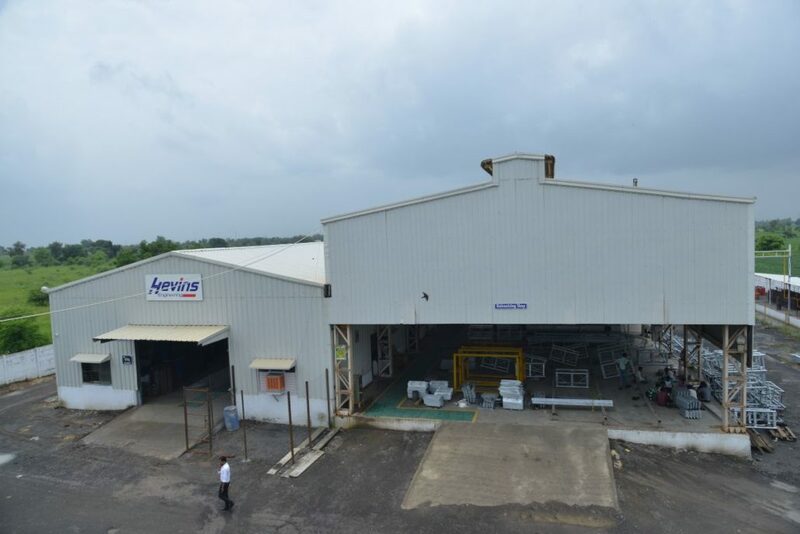 Gas fired, automated temperature controlled, 8 mtr long galvanizing bath. 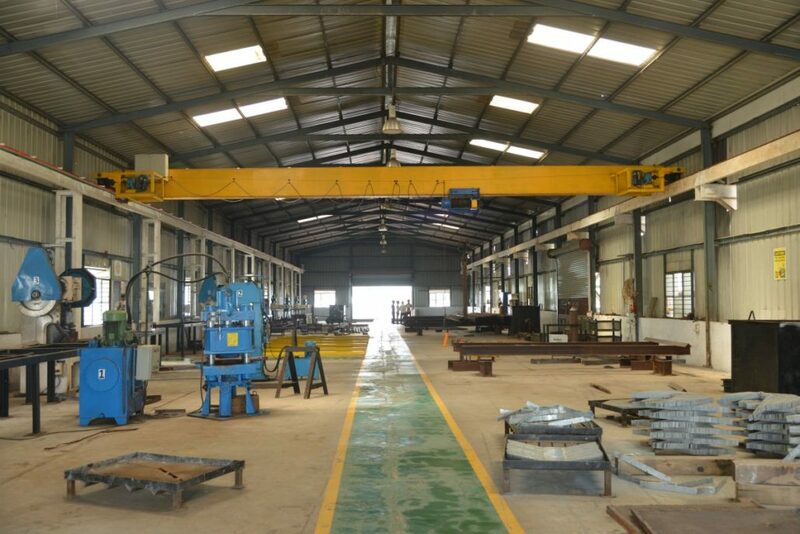 In house testing facility. 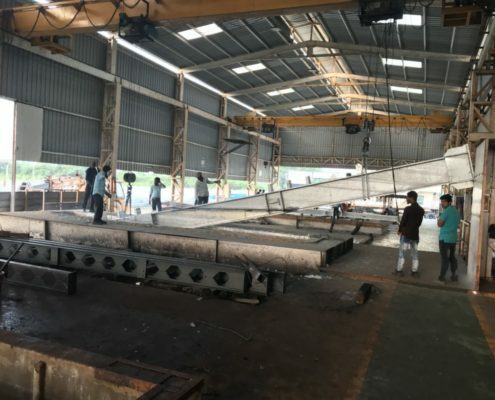 Strategic tie ups for material sourcing. 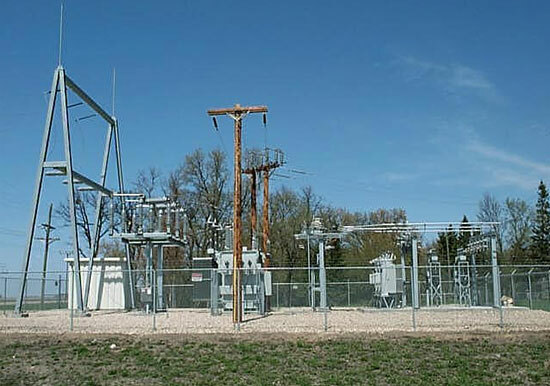 Substation structure up to 765 KV. 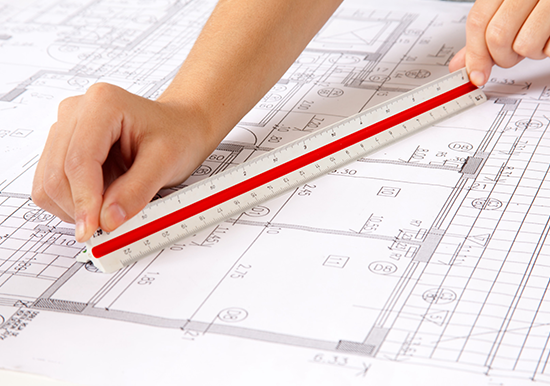 Design to supply – Total solution under one roof. 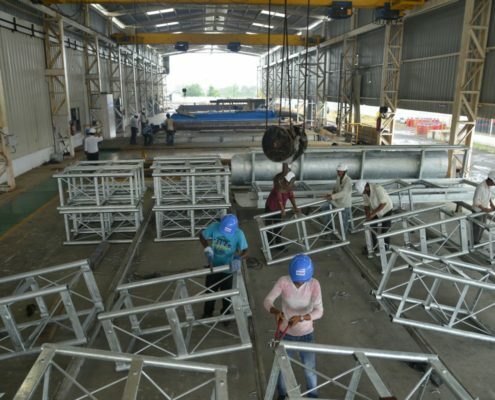 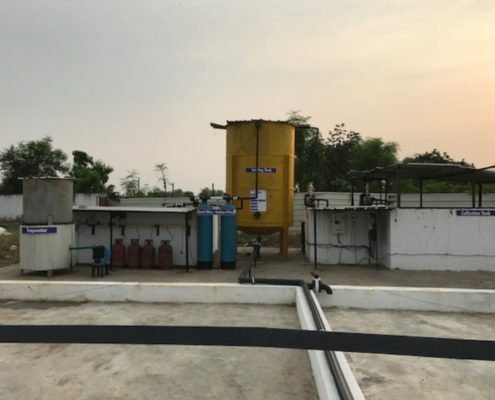 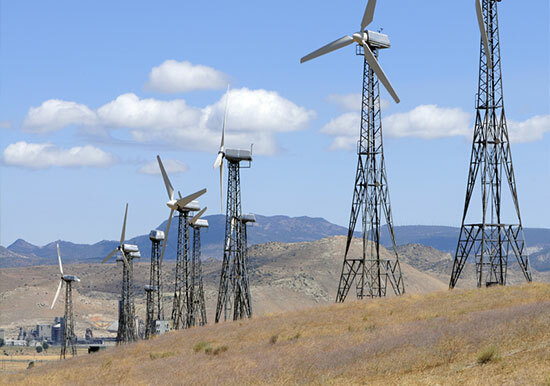 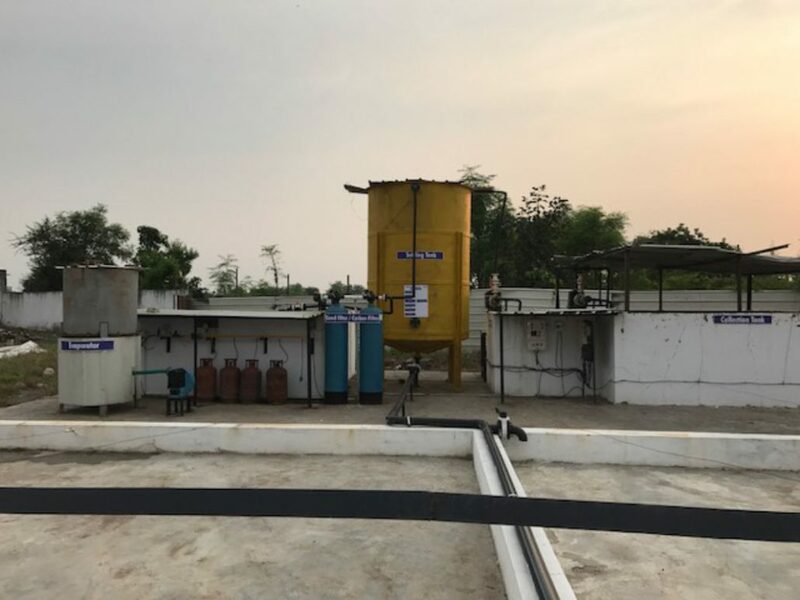 Efficient sourcing and manufacturing eases prompt deliveries to urgent projects of Switchyard, gantry and equipment structures with even lesser quantity. 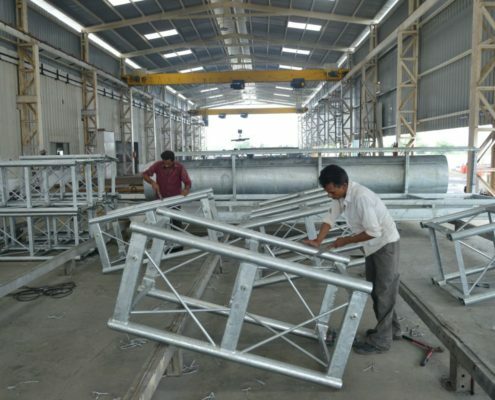 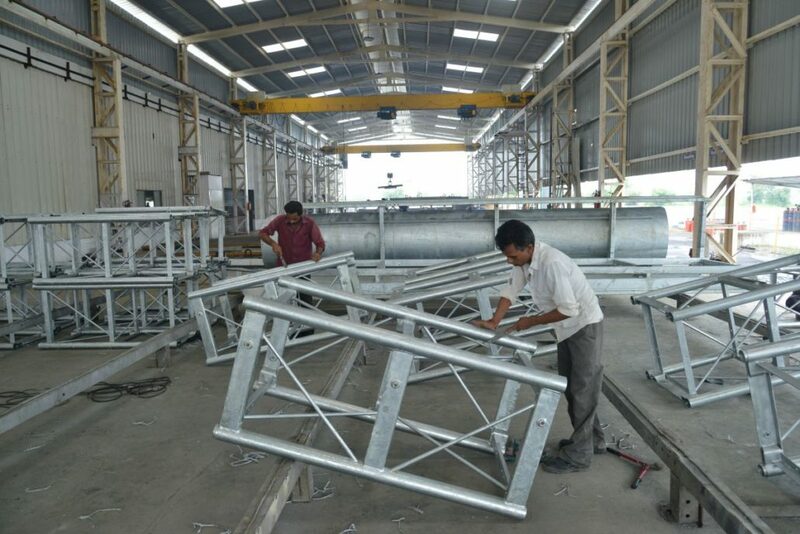 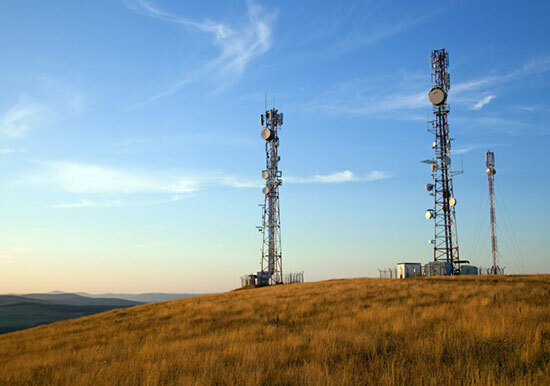 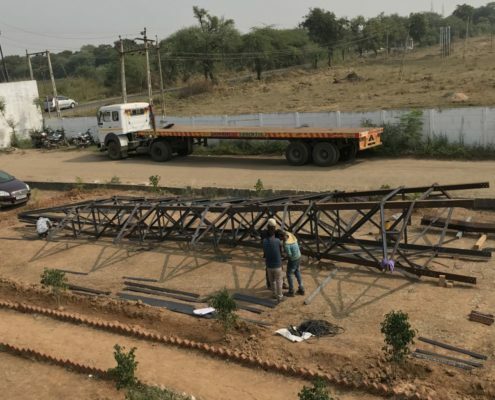 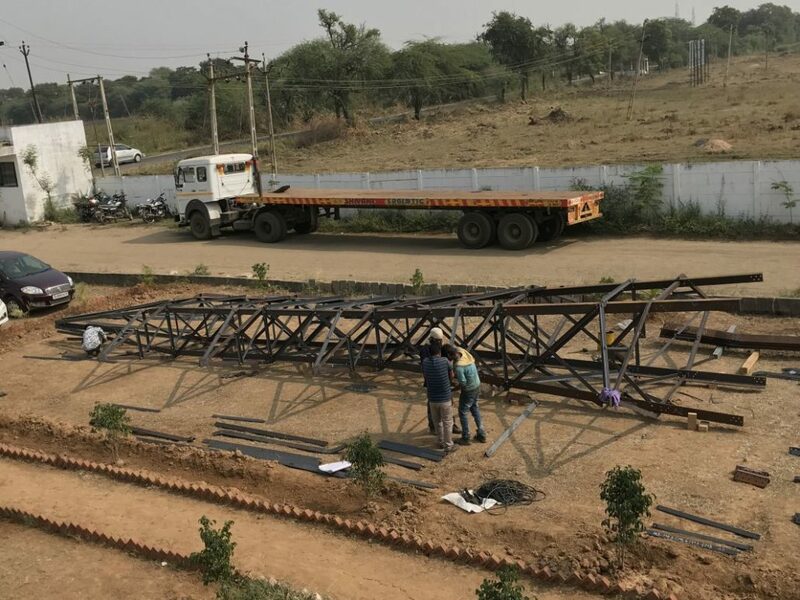 Design and manufacturing of ground based self supporting and roof mounting telecommunication tower is been done efficiently as team is well versed with resources and experience. 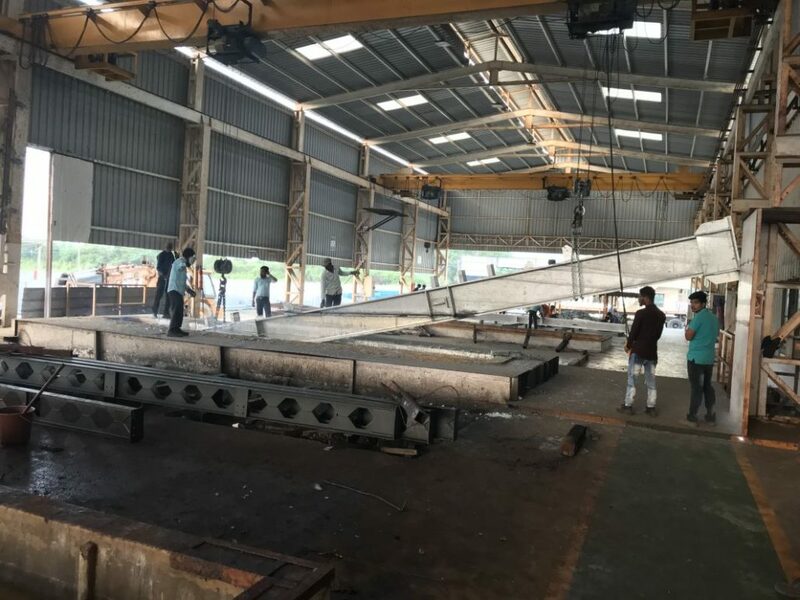 8 mtr long bath and fabrication shop with sufficient material handling facility makes it possible to manufacture even present day hybrid tower design which consists of 80 mtr lattice parts. 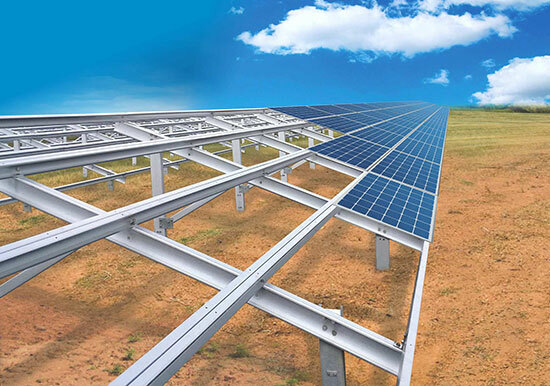 Capable of supplying various type of structures for support of solar module mounting. 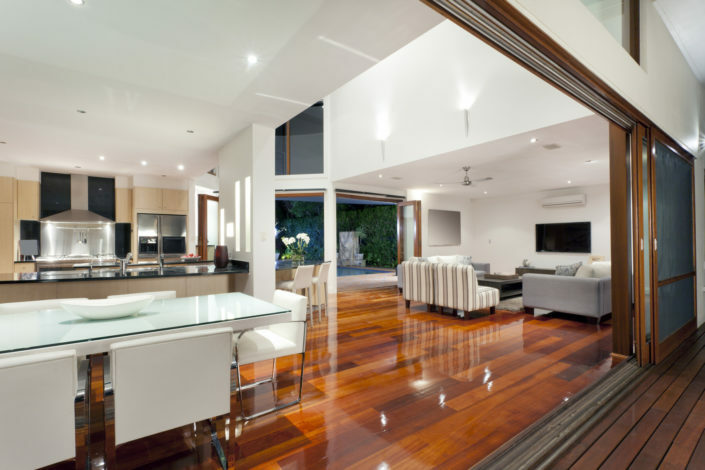 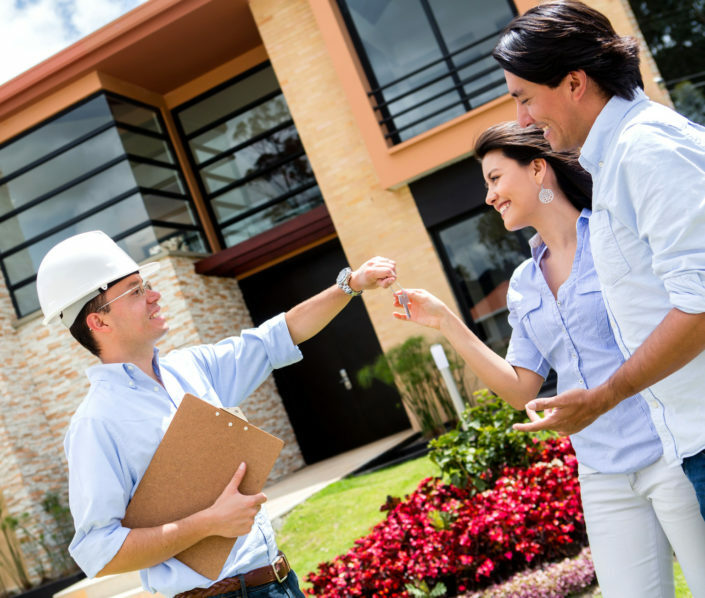 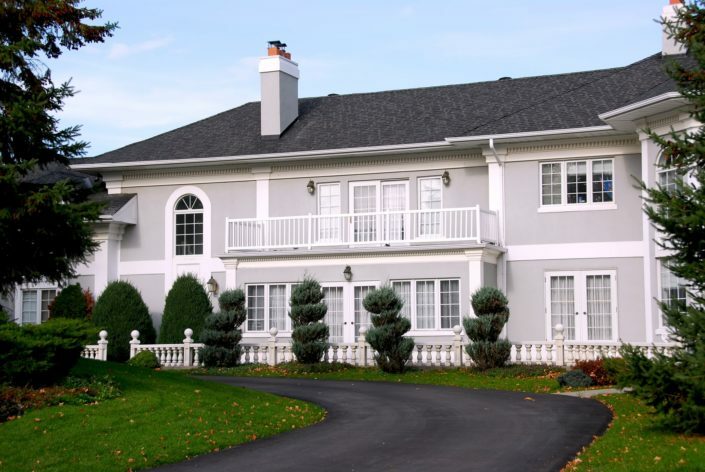 Design and detailing adds value to the services as it offered with supply under one roof. 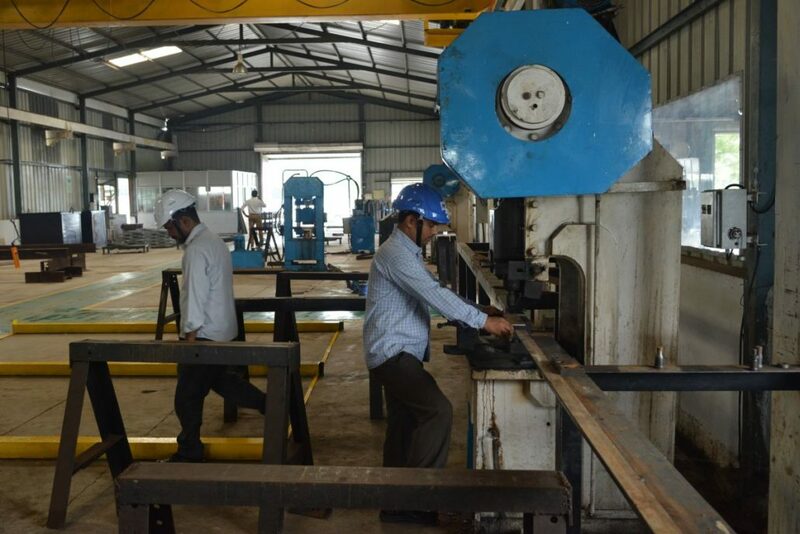 Dedicated machine lines of cutting, welding and shearing with 3 cranes (One EOT and 2 mobile) of capacity of 5 MT each and sufficient space for material storage and movement makes it efficient in handling and fabricating heavy sections in the workshop.